Last week, New York Post reported that Amazon’s tablet “will sell for hundreds less than the entry-point $499 iPad”. 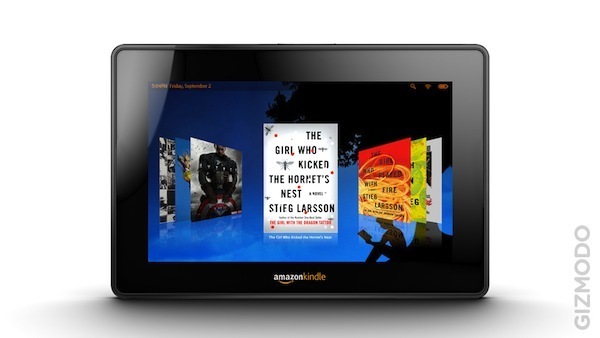 As soon as this rumor spread every journalist / blogger started speculating that Amazon will sell a tablet that will match iPad hardware-wise, but Amazon will subsidize the cost in hope of recovering it later via digital media purchases. 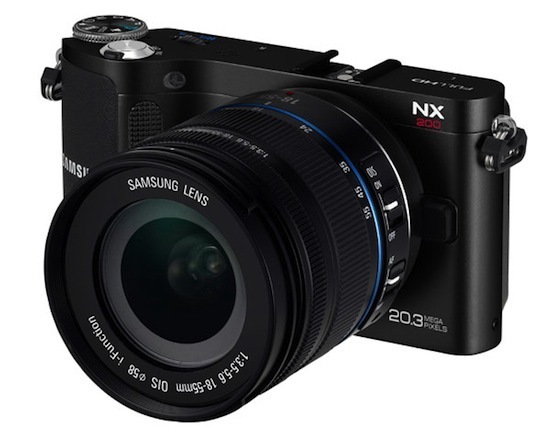 Samsung has announced three new cameras including interchangeable lens NX200, superzoom WB750 and point-and-shoot MV800. The NX200 is an update if NX100 and features 20.3-megapixel APS-C CMOS sensor, 3-inch AMOLED screen, 7fps continuous shooting mode, 100ms Advanced Autofocus, ISO range of 100-12,800 and 1080p video recording. The camera support i-Function 2.0 lenses, which allow control of smart filters and more from the lens in Lens Priority mode. 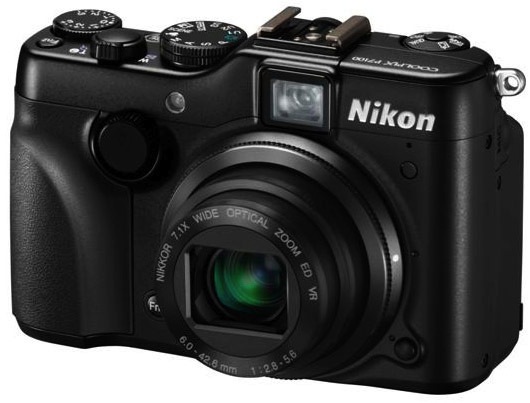 The NX200 will ship in October at an undisclosed price. 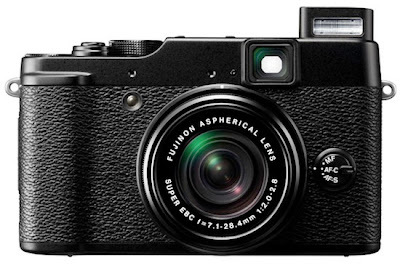 Fujifilm today announced all new premium compact FUJIFILM X10 digital camera, featuring a new larger 2/3" 12 megapixel EXR CMOS sensor and a bright, high-definition FUJINON F2.0 wide-angle to F2.8 telephoto, 4x manual zoom lens (28-112mm) with a proprietary Super EBC (Electron Beam Coating) that produces superb image quality from edge to edge. Sony is bringing their slim and light S Series design to a new 15.5-inch model featuring full HD 1080p display and optional sheet battery for all day mobility (up to 12 hours). The 1-inch thin laptop sports an elegant design in jet black or platinum silver and is crafted with magnesium and aluminum materials for lightness and weighs just 4.4 pounds. 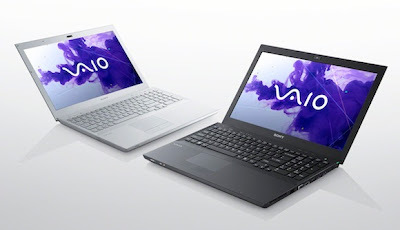 Making it one of the lightest 15-inch laptop on the market. Samsung today introduced the Series 7 Slate PC, a lightweight slate computer with full PC capabilities running Windows 7. 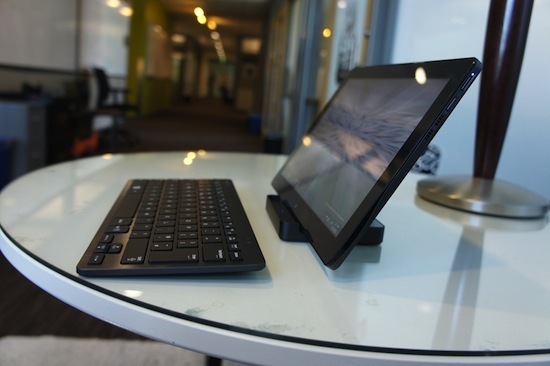 According to Samsung, Series 7 Slate PC offers all of the features of a full-sized laptop in an extremely portable package, providing highly mobile users with the computing power they need for maximum productivity anywhere they go. Nikon has added six new cameras to CoolPix compact camera lineup including P7100, S8200, S6200, S100, S1200pj and AW100. All the six cameras will ship in September in preparation for coming holiday season. 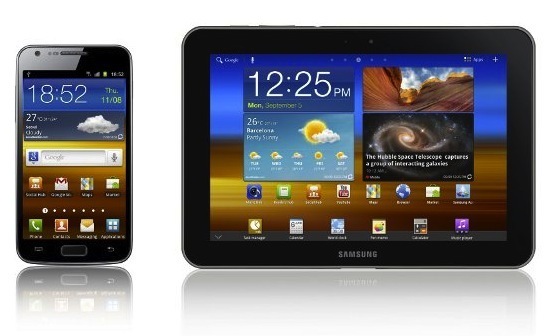 Samsung today officially announced the much rumored LTE versions of its Galaxy S II smartphone and Galaxy Tab 8.9 tablet. 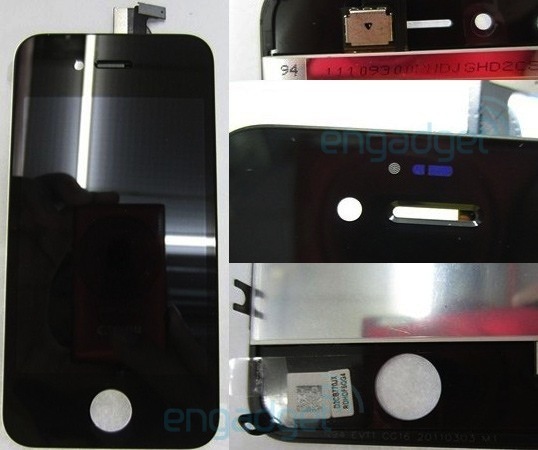 Both the devices will now work with LTE / WCDMA / GSM networks around the world.